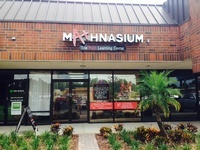 Mathnasium of Carrollwood has been offering math tutoring and homework help to hundreds of students in the Tampa since 2009. 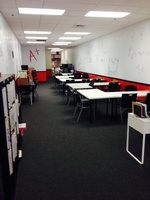 We waive assessment fees to CABA families. 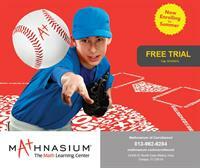 We Make Math Make Sense! We are located in Grand Plaza, on the east side of North Dale Mabry - Approximately one half mile south of Bearss Avenue .